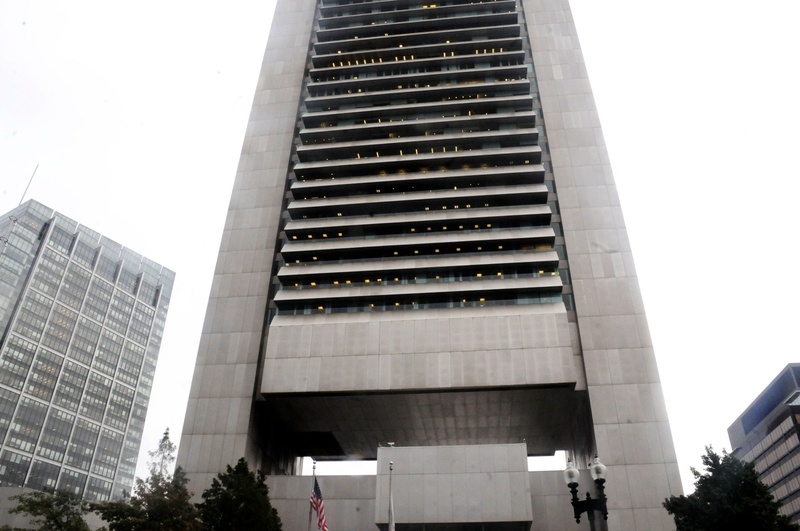 Harvard Management Company is housed in the Boston Federal Reserve Building. Harvard Management Company — the firm that oversees the University's multi-billion dollar endowment — is now investing in a new cryptocurrency, Blockstack, according to Securities and Exchange Commission filings released Wednesday, a move some experts have said is still unusual for investors of its magnitude. Harvard-affiliated investors purchased 95.8 million “stacks tokens” in the firm’s initial coin offering. The purchase price was not included in the filings. If valued at the average price for all 395.2 million tokens the firm has sold so far — about 12 cents — Harvard’s newly purchased tokens are worth about $11.5 million. The new investment makes up less than 0.05 percent of Harvard’s endowment, which is valued at nearly $40 billion. Ronald A. Glantz ’62, senior advisor at Bitcoin and digital currency-investment firm Pantera, said that no investment manager should have more than 2 percent of their assets in blockchain — and even that small percentage needs to be diversified across multiple currencies. Robert J. Shiller, a professor of economics at Yale and Nobel Laureate, said blockchain-related investments are in vogue at the moment, but may be overhyped. “You can’t prove they were wrong for doing it. As people who take risks in investing, they might be right. I just have a sense that the enthusiasm for blockchain is a bit out of proportion,” he said. New York University professor and former Managing Editor of The Crimson David L. Yermack ’85, said the decision to invest in cryptocurrency is relatively new for a large institutional investor like Harvard. Both Shiller and Yermack said the investment, even if it may be risky, is a step toward increased diversification of Harvard’s portfolio. In addition to Harvard, Yale has also reportedly recently invested in a cryptocurrency fund. Both Yermack and Glantz said others would follow. “You’re going to see more and more of this from the leading schools,” Yermack said, though he also noted that it might be “decades” before investing in cryptocurrency became standard practice for university endowment managers. HMC spokesperson Patrick S. McKiernan declined to comment, citing the company’s policy of not commenting on specific investments. Blockstack was founded in 2017 under the umbrella of Blockstack PBC, a company founded in 2013. The firm filed with the SEC Wednesday morning, laying out the details of its planned offering. At least one member of Blockstack’s board of directors is a Harvard alumnus — Albert E. Wenger ’91 studied economics at the College. This may not be the first time Harvard has invested in cryptocurrency — last October, a report in The Information, citing an anonymous source, said that HMC and several other university endowments had invested in a cryptocurrency fund.